Born in Agadir and Marrakech in 2006, Radio Plus has since been deployed on other audience basins: Casablanca, Fez and Khouribga. 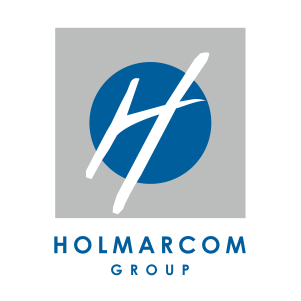 By adding a dynamic and ambitious radio to the pool, Holmarcom Group makes inroads in a new field of activity and contributes to the media sector development in Morocco. Specializing in the manufacturing of reservoirs, pipes, ducts, tanks, etc. for fields requiring high chemical resistance and mechanical performance as well as long-term reliability, the company has two production plants in Kenitra and Safi. It uses advanced materials and processes governed by international production standards.